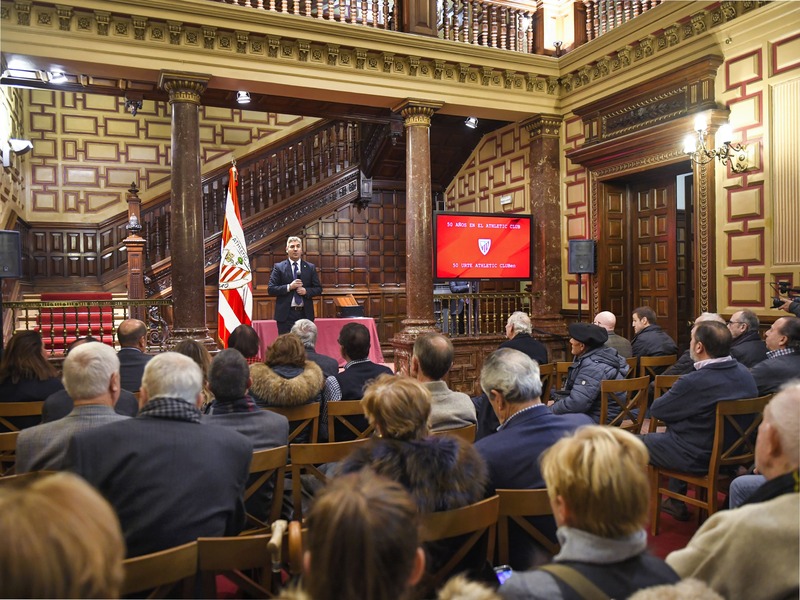 Standing beside the permanent collection in the heart of the Athletic Club Museum is a stuffed lion that in 1984 Juan Arregi, the former chairman of another Basque club, Deportivo Alavés, gave to his counterpart in Athletic Club, Pedro Aurtenetxe, to settle a bet between them. 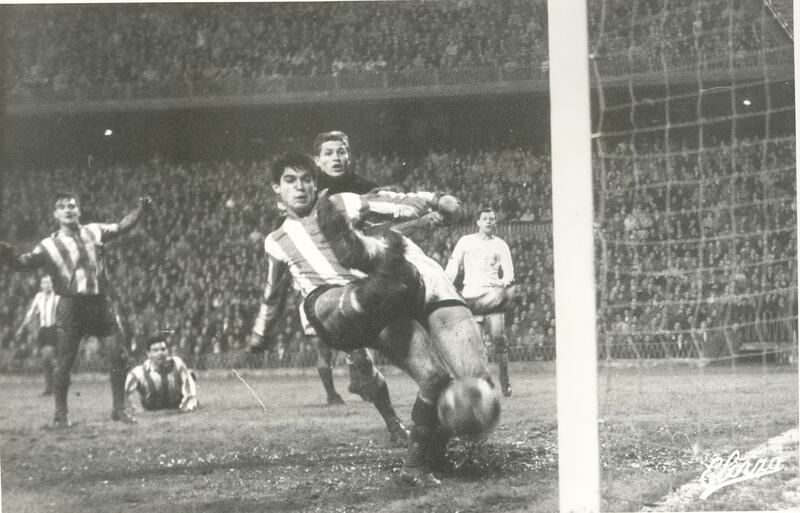 It seems that Arregi, who presided over the club from the neighbouring city of Vitoria-Gasteiz three times over a span of 40 years (1958/59, 1974/75- 1975/76, 1989/90-1997/98) was a close friend of Athletic’s board of directors. 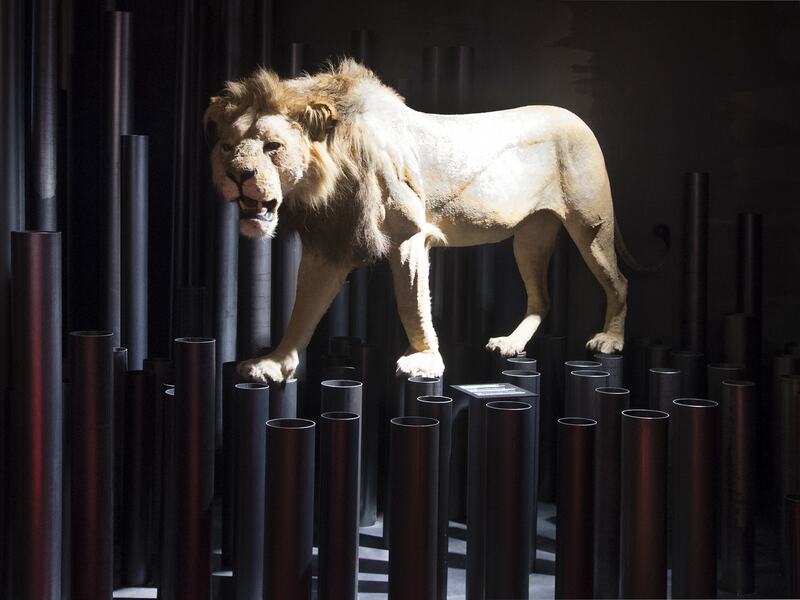 Given his love of hunting, his home contained several stuffed big game animals, which included lions. 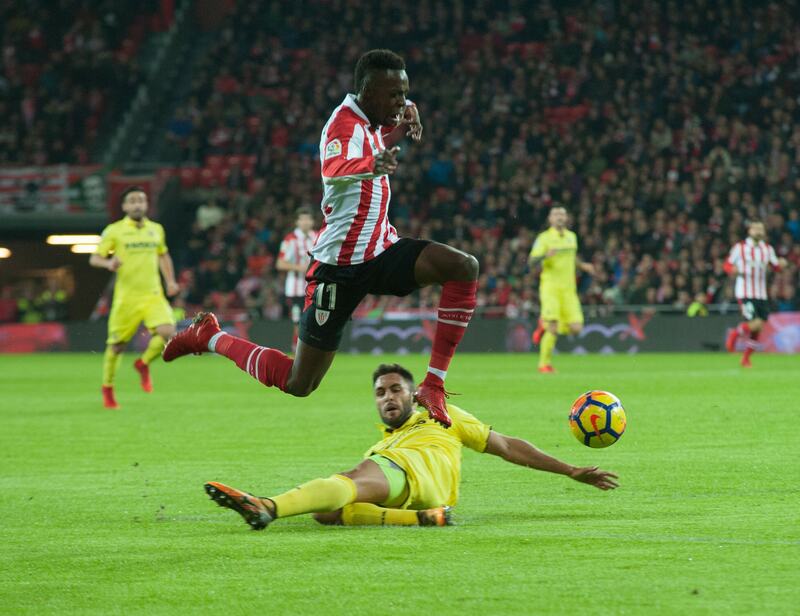 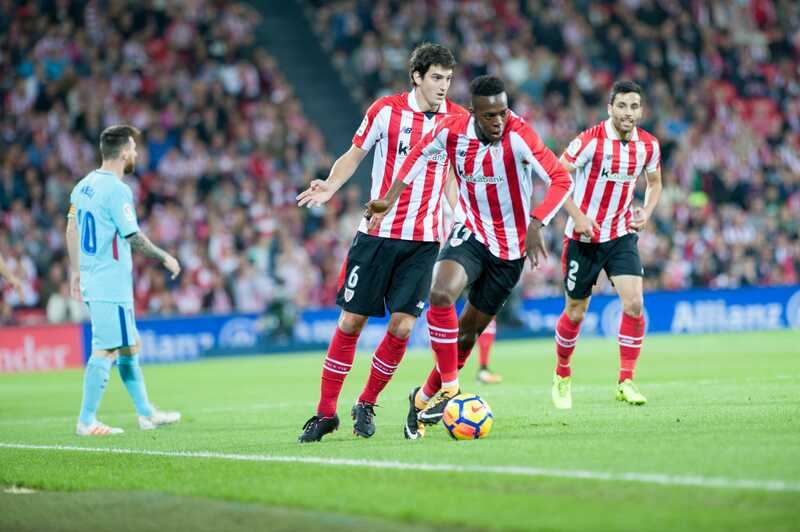 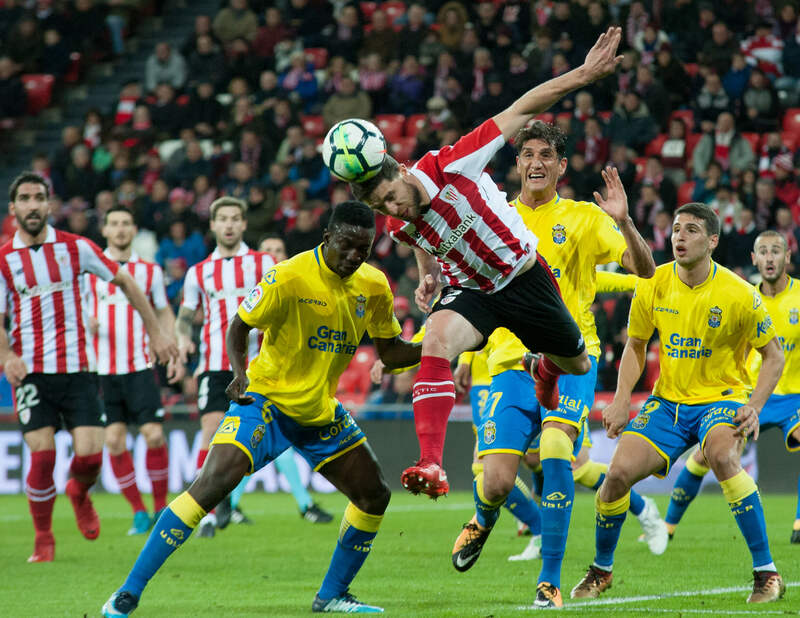 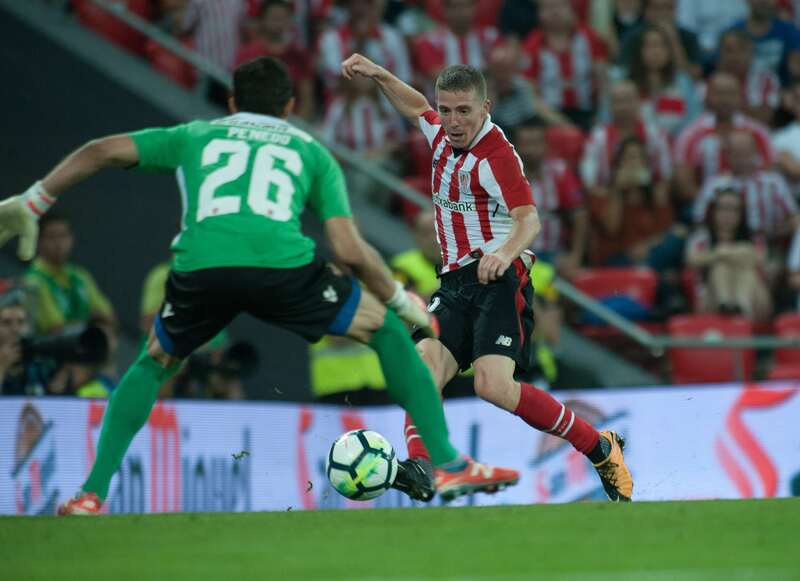 He used to joke that Athletic Club was missing a real lion to display in a prominent place and represent the ferocity of the team’s playing style and symbolise the moniker used to describe the players in red and white. 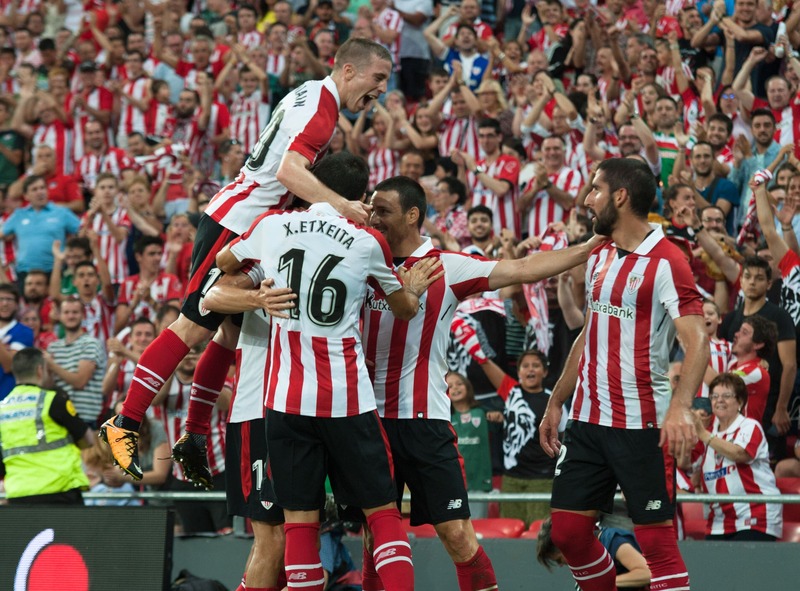 When Athletic won La Liga in the 1982/83 season, Arregi congratulated Aurtenetxe, although he teased him by saying they had been lucky to win the championship and would never be able to repeat the feat. 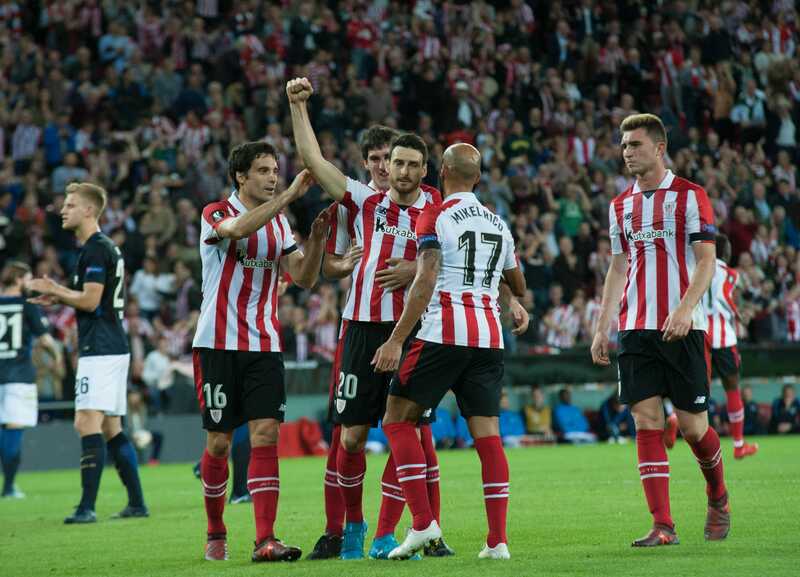 Arregi bet that Athletic would never win another title and promised to give the Bilbao team a lion if they managed to do so. 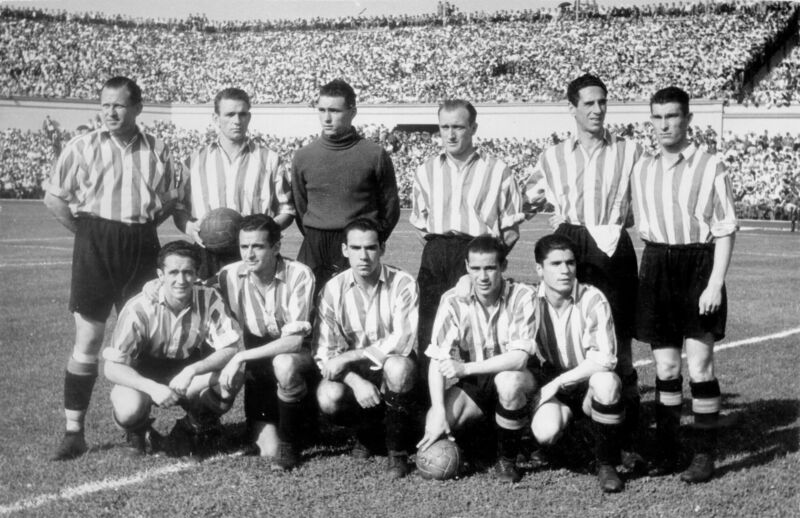 The following season, the Lions did the double, winning both the league and the cup, and Arregi, like a true Basque, kept his word.